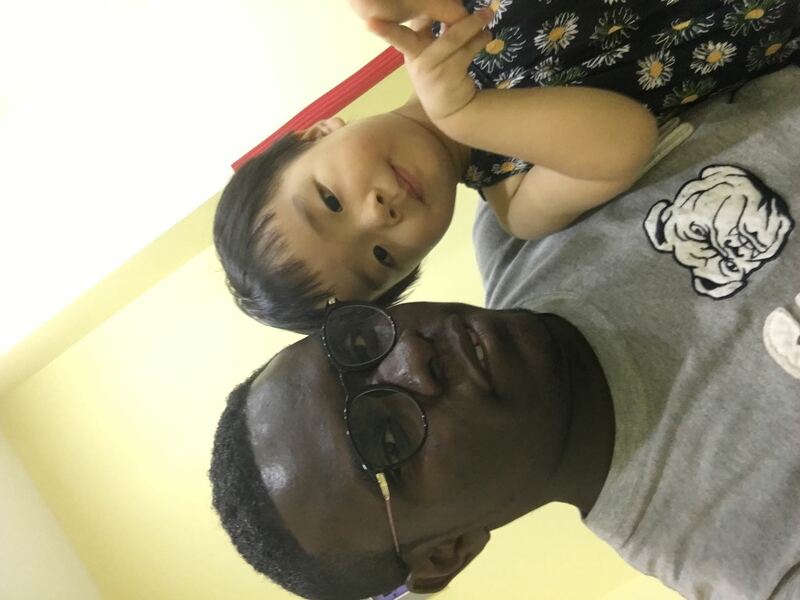 I am Adusei Emmanuel P., a graduate student from University of Leeds with 4 years working experience as English in China. I have ability to impact and to develop the creative abilities of students and to use motivations to bring out their best. I create a good teaching-learning environment to enhance a friendly relationship between the students and also their parents so as to monitor the progress in the child studies and development. I am an experienced, focused and self-motivated teacher with the goal of safeguarding and promoting the education of children and young people at all times. I am a fast learner and have the ability to understand my students. This attribute makes it easy for me to teach to the understanding of my students.